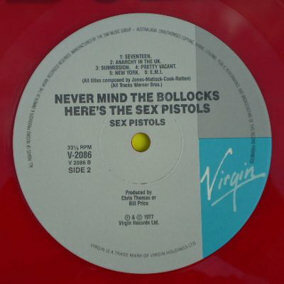 Note.12 track pressing with standard UK track listing. 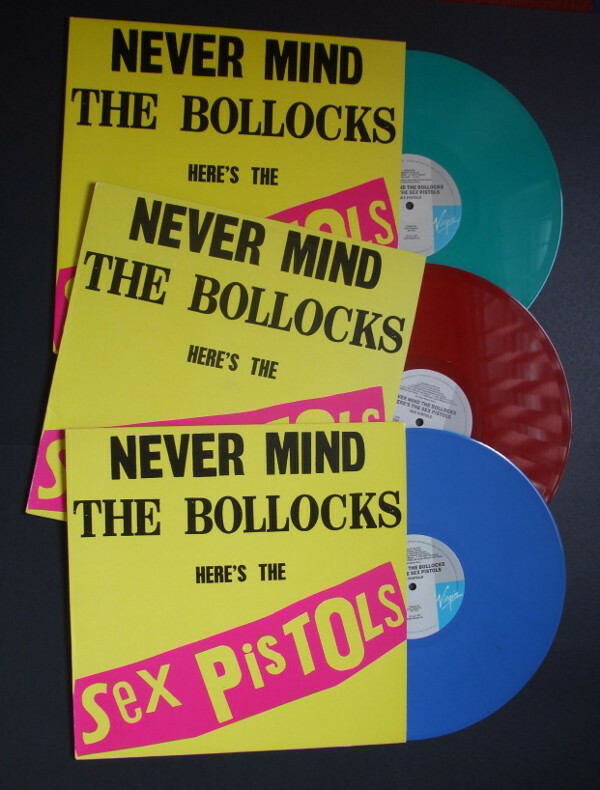 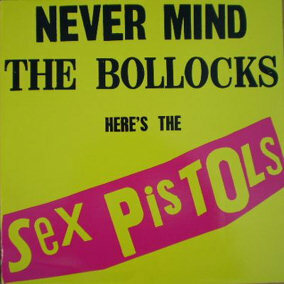 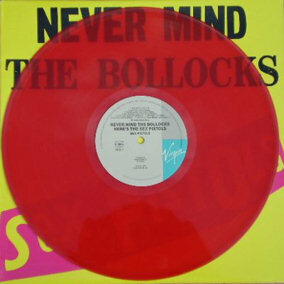 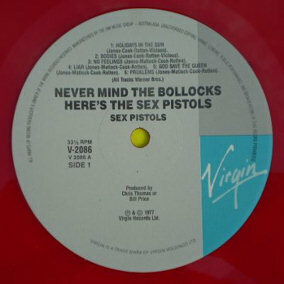 Issued in three coloured vinyls; red, blue, and green. 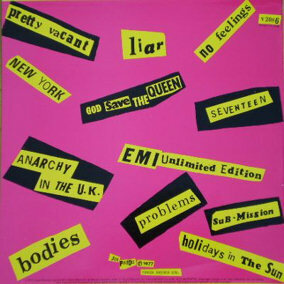 Special thanks to Rob Wagner for scanning his collection for use in this feature.